We are dedicated to achieving reading proficiency for all Connecticut residents through evidence based training for teachers in order to provide appropriate explicit, systematic instruction for students with dyslexia and related reading disabilities. Since 2003, we have been a Connecticut nonprofit corporation and have operated as part of a multinational organization. In 2014, we became an independent 501(c)(3) nonprofit to focus on dyslexia, particularly reading proficiency, in Connecticut. 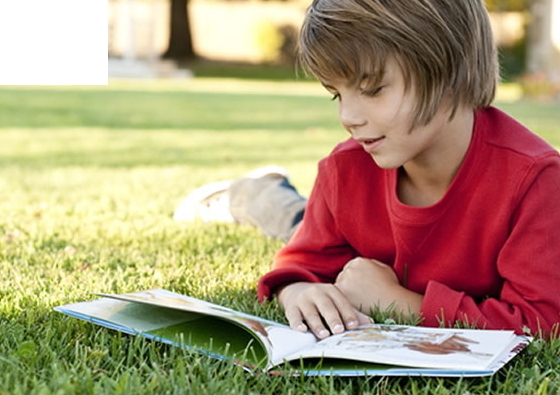 We work diligently to encourage diagnosis, improve reading skills, and address all components of dyslexia, which impact academic, social, and economic issues for individuals with dyslexia and others who struggle with reading proficiency. Connecticut Governor Dannel P. Malloy proclaims October 2015 to be Dyslexia Awareness Month in the State of Connecticut and recognizes the Dyslexia Society of Connecticut, which "provides Dyslexia information, helps with the appropriate remediation, and assists Connecticut residents with resources to help understand the problems stemming from Dyslexia." The Academic Achievement Gap in Connecticut is greater than any other state in the USA, other than Massachusetts. We have a larger gap than Washington, D.C., according to the I.E.S. Statistical Report of 2011. We have several specialists on our Board of Directors in the field of education and dyslexia who can provide information to help guide you in choosing the appropriate path for you, your child, or an acquaintance. Until the passage of Connecticut Public Act 14-39, dyslexia was not recognized as a need for special academic intervention in Connecticut.